Canada must have the latitude to address the national and international concerns posed by climate change, according to a lawyer for the federal government. "Despite Saskatchewan's view to the contrary, the rapidly increasing accumulation of CO2 in the atmosphere, the grave risks posed by climate change… to do our part to achieve significant reductions that are necessary, as early as possible, are relevant and fundamental to this case," Sharlene Telles-Langdon told court Thursday. "Failing to address these cumulative dimensions are potentially catastrophic." The federal government is presenting its case in support of carbon pricing in Saskatchewan's Court of Appeal, in response to Saskatchewan's legal arguments Wednesday that a carbon tax is unfair, uneven, illegal and violates provincial jurisdiction. 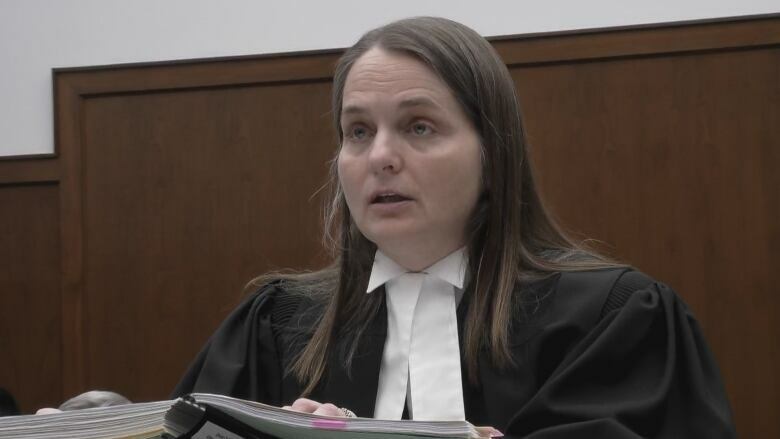 Telles-Langdon told court that the federal government makes laws for peace, order and good government, addressing matters that provinces cannot on their own. She said Canada is falling short of its international targets to reduce greenhouse gas emissions, and that it must use the peace, order and good government clause in order to try and meet these targets. When asked by one of the five justices why the federal government does not set its own carbon price and plan across the board, Telles-Langdon said this would be less respectful of provincial jurisdiction. Intervenors such as The Canadian Public Health Association and environmental groups like the David Suzuki Foundation will also argue today in favour of the federal government's plan to put a national price on carbon. 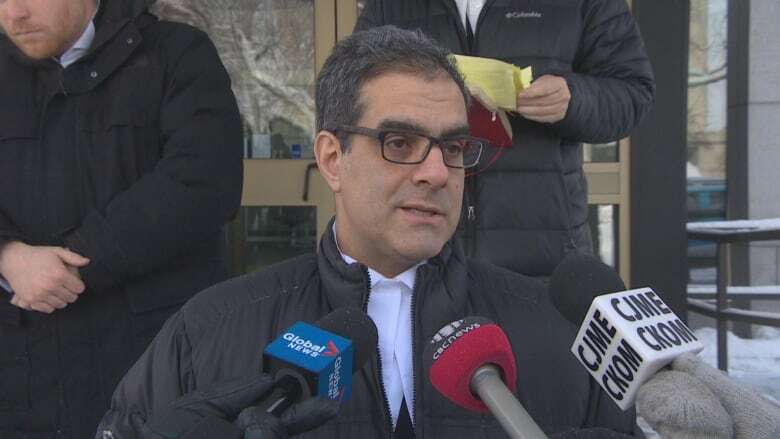 "There's more pollution per person in Saskatchewan than any other part of Canada," Amir Attaran, a professor with the Ecojustice Environmental Law Clinic, told reporters outside of court on Wednesday. "When the Saskatchewan government says they're doing a lot, they're only doing a lot if last place counts." Attaran is counsel for Athabasca Chipewyan First Nation, which is among the intervenors that support the federal government's position. On Wednesday, lawyers representing the Government of Saskatchewan argued the federal government is violating provincial jurisdiction with its price on pollution. However, lawyers for the federal government are expected to argue national carbon pricing should be allowed because climate change is a matter of national concern, and falls under the peace, order and good government clause of the Constitution. Groups ranging from the Canadian Taxpayers Federation (CTF) to the Agricultural Producers Association of Saskatchewan made submissions on Wednesday against the tax. "This is going to take so much money from taxpayers," said CTF executive director Todd MacKay. "We just don't feel confidence that it's going to help the environment." In court, one of the lawyers representing Saskatchewan said the province is not arguing that climate change is real.